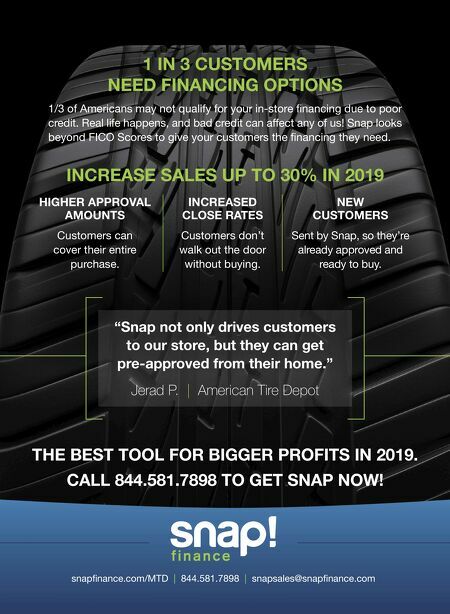 snapfinance.com/MTD | 844.581.7898 | snapsales@snapfinance.com THE BEST TOOL FOR BIGGER PROFITS IN 2019. CALL 844.581.7898 TO GET SNAP NOW! "Snap not only drives customers to our store, but they can get pre-approved from their home." 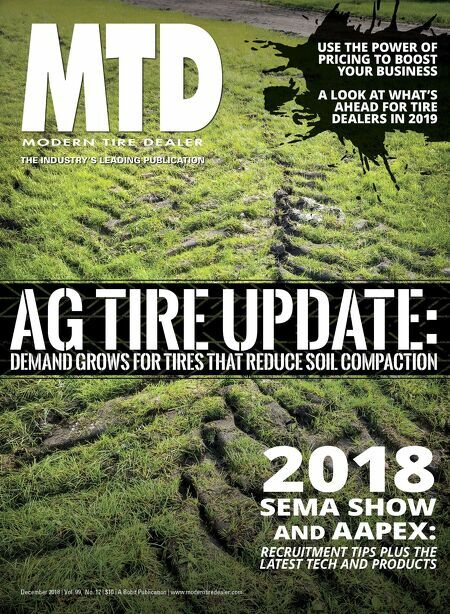 Jerad P. | American Tire Depot HIGHER APPROVAL AMOUNTS Customers can cover their entire purchase. INCREASED CLOSE RATES Customers don't walk out the door without buying. NEW CUSTOMERS Sent by Snap, so they're already approved and ready to buy. INCREASE SALES UP TO 30% IN 2019 1 IN 3 CUSTOMERS NEED FINANCING OPTIONS 1/3 of Americans may not qualify for your in-store financing due to poor credit. Real life happens, and bad credit can affect any of us! Snap looks beyond FICO Scores to give your customers the financing they need.